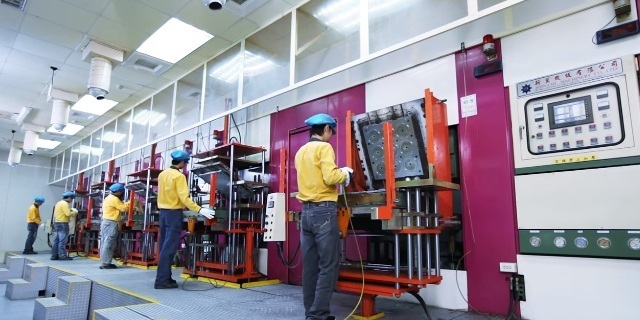 Established in 1981, Ge Mao Rubber Industrial Co., Ltd is a supplier of elastomeric o-rings and seals, rubber gaskets and components serving a very diversified range of industries. 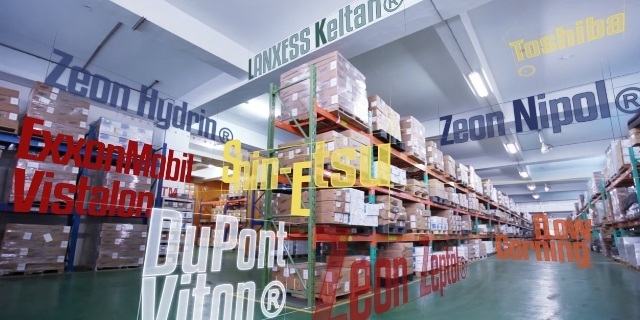 Our sealing components service industries such as the automotive, food and drug, pharmaceuticals, oil and gas exploration, medical and aerospace. Headquarted in Taiwan, Ge Mao Industries operates factories in China and Thailand, and our products are marketed worldwide through a network of branch offices and licenced distributors. With more than 1,000 employees, Ge Mao Industries enjoys an annual sales turnover in excess of US$100 million. Ge Mao Industries acquired relevant material certification for specific industries, such as the Aerospace industry AS9100C, ISO13485:2003 for non-implantable medical devices, NSF and WRAS (UK) for drinking water, ISO/TS 16949:2009, TAF, RoHS and more. In the year 2012, Ge Mao Industries was awarded Taiwan Product Gold Brand by Republic of Chinaine Manufacturer Association. In addition to our standard inventory, we also offer contract manufacturing OEM services. Products Offered: O-Rings and seals in material grades including Viton, NBR (Buna-N), FFKM (perfluoroelastomer), silicone, TPE and TPU, Nitrile and more. X-Rings, D-Rings, rubber diaphragm, rubber grommets, backup rings, rubber gaskets and more. Contact us today for a free consultation with our material specialists.